The latest America returnee rocking Nollywood, Abimbola Peters has opened up on why she left the United States and returned to Nigeria. 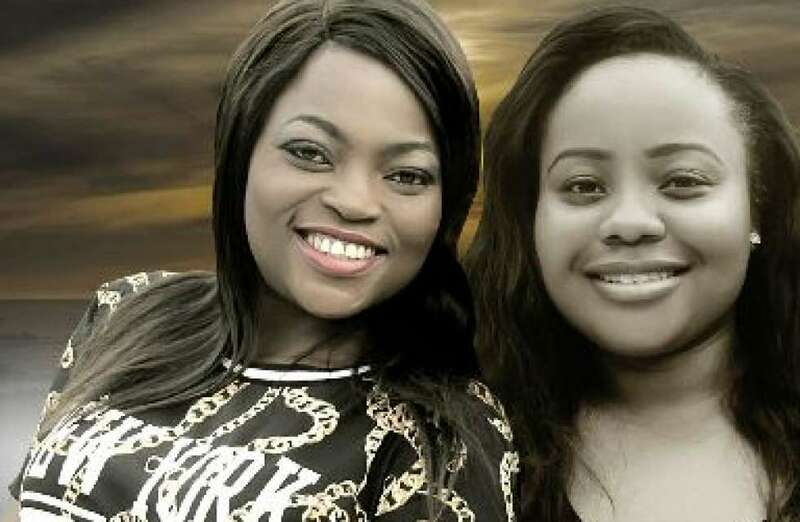 Abimbola who is set to premiere her first flick, One Fine day soon said she had always loved the Nigerian movie industry and she decided to come home to contribute her quota. One Fine Day features the likes of Olu Jacobs, Funke Akindele, Joke Silva and some others, the movie directed by Desmond Elliot is a story of two sisters who engage in rivalry. She is a graduate of the University of Bradford. Doing good upon arrival !!!!!!! !